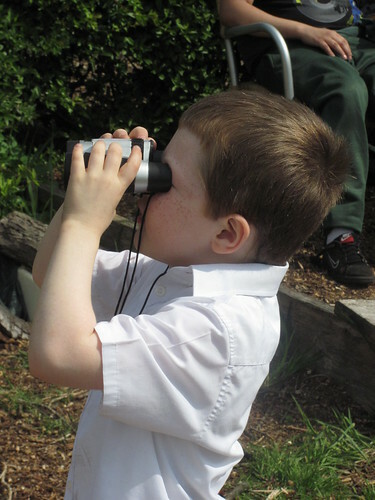 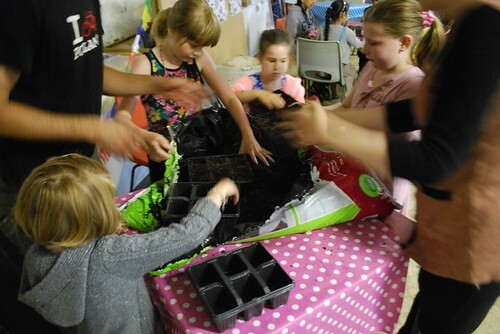 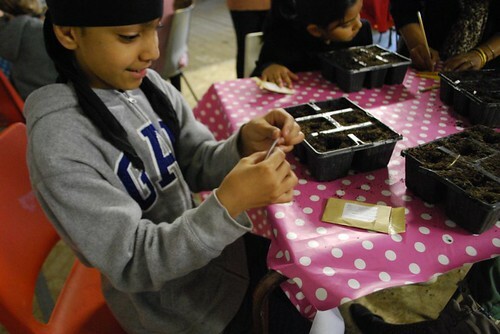 Over the last year, the Hidden Gardens has faced an increasing demand to develop opportunities for local schools and in particular for vulnerable children from ‘nurture groups’ within three local primary schools to participate in our food growing programmes. 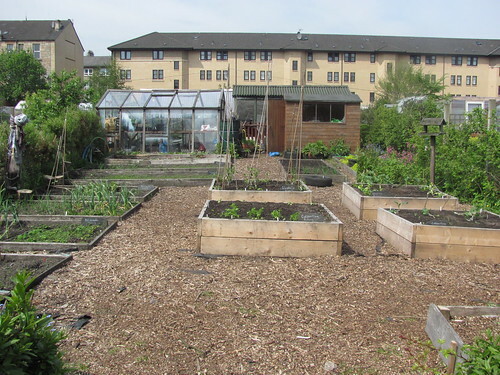 The Hidden Gardens plan to meet this growing demand through the delivery of a new ‘Grow and Learn’ project at the community allotment plot in New Victoria Gardens (NVG). 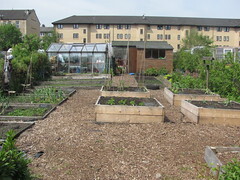 The NVG community allotment plot is managed by The Hidden Gardens as an extension of our ongoing programme of food growing and horticultural skills learning opportunities within the Hidden Gardens. 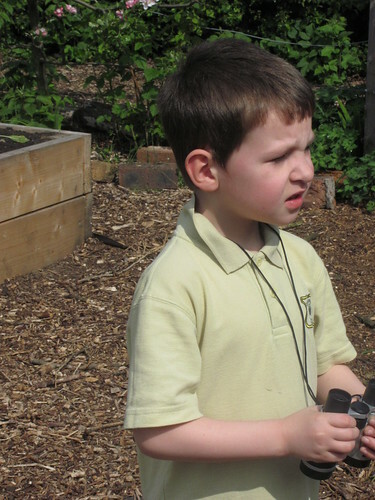 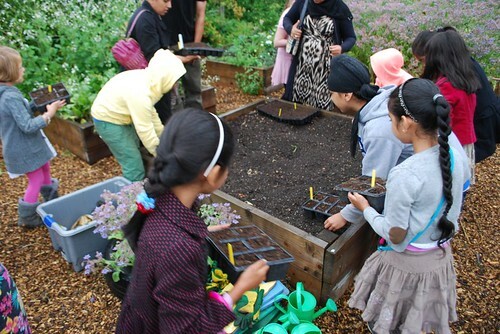 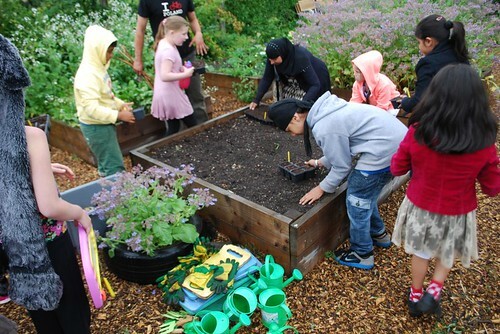 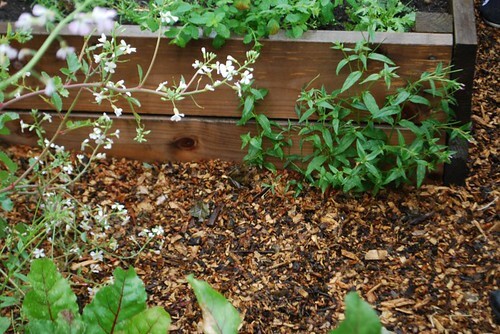 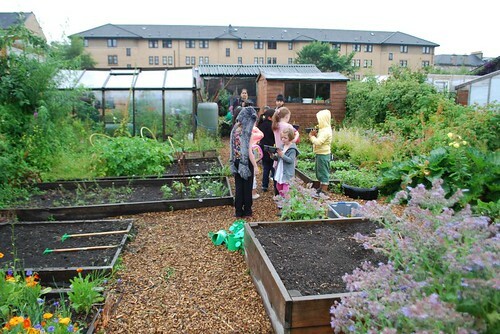 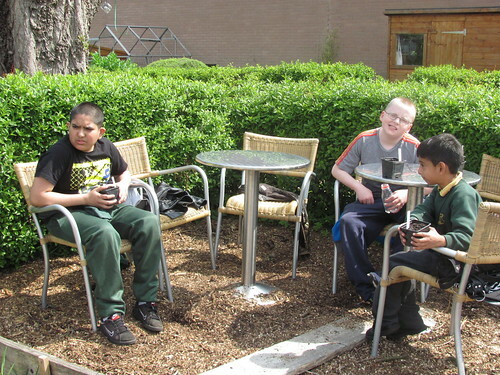 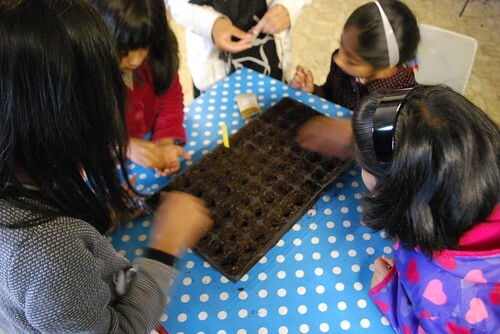 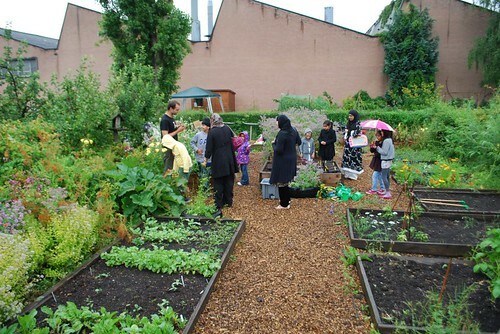 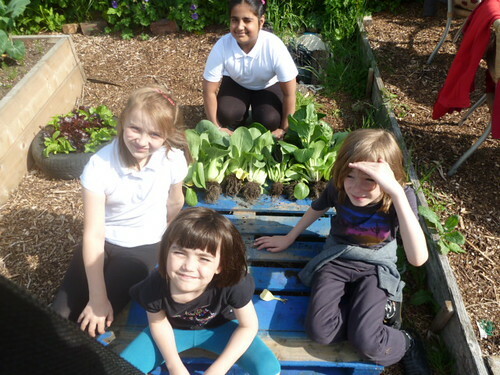 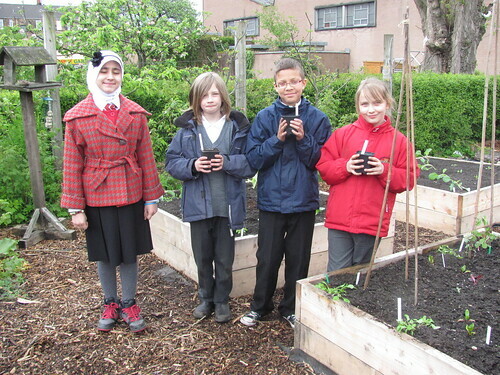 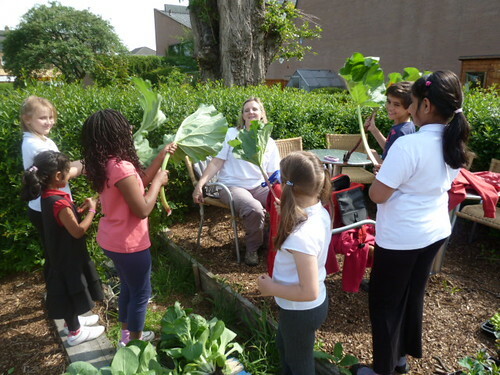 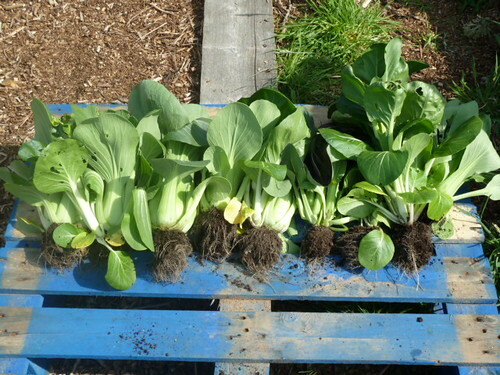 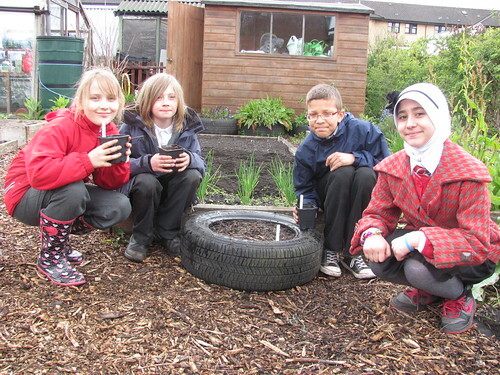 Pollokshields Primary is returning to the plot for a second growing season. St Albert’s and Glendale school have expressed an interest in utilising the growing space and we would like the pupils to be supported to participate in the local growing and harvest events in the area, including the NVG allotment open day and the Glasgow Harvest Celebration 2012. 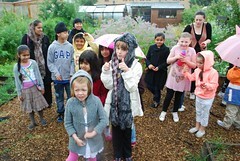 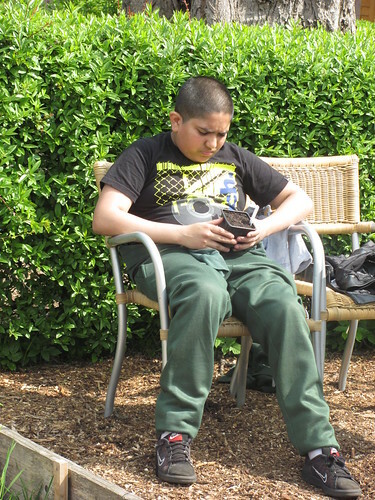 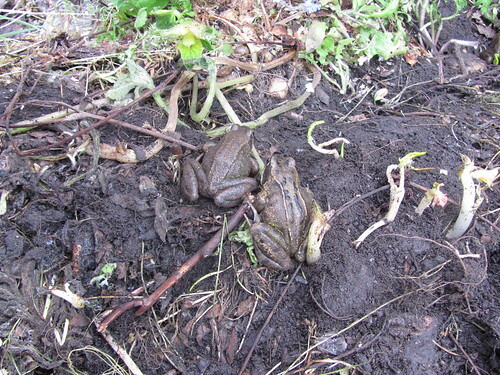 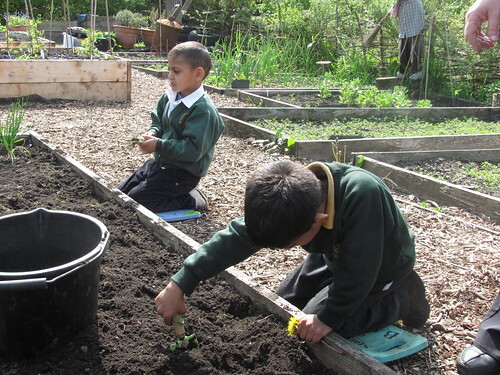 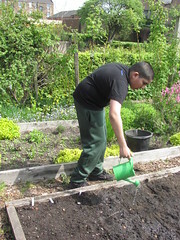 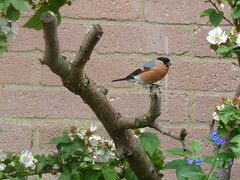 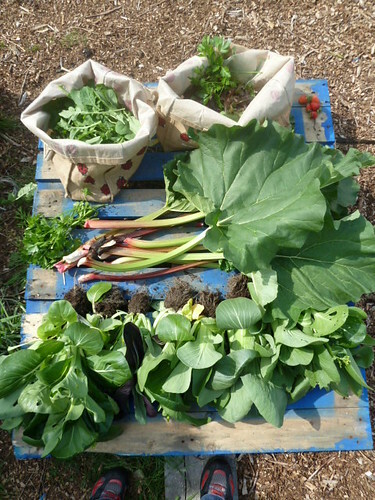 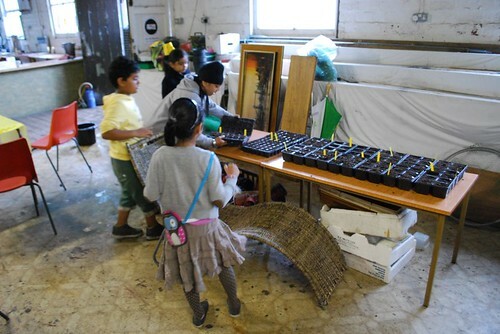 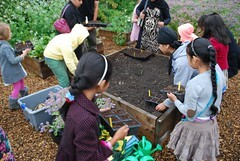 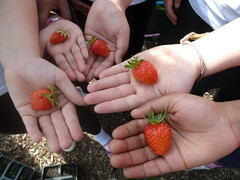 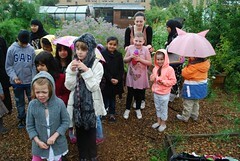 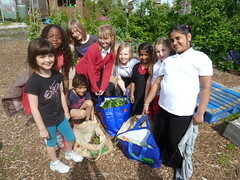 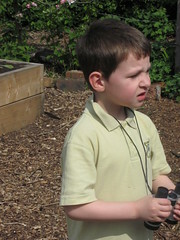 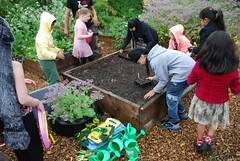 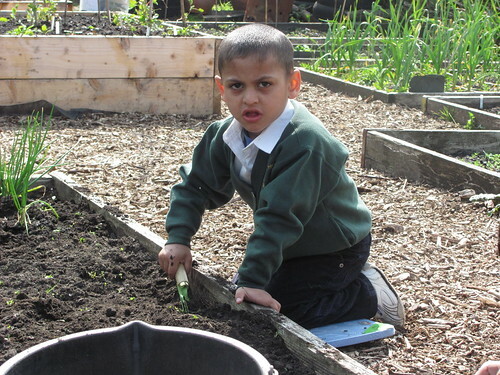 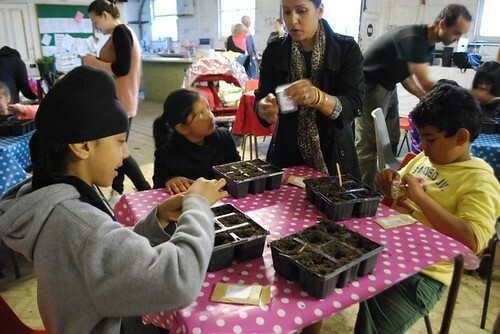 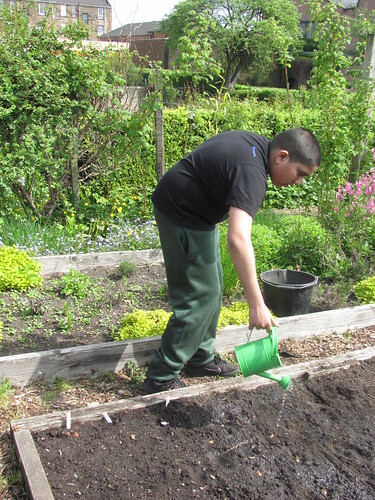 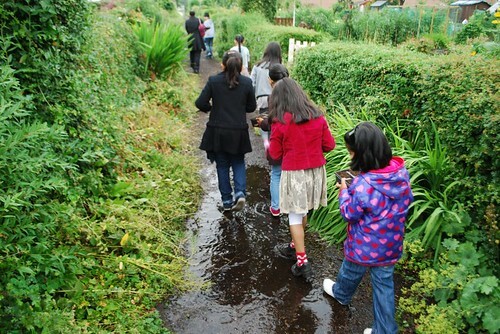 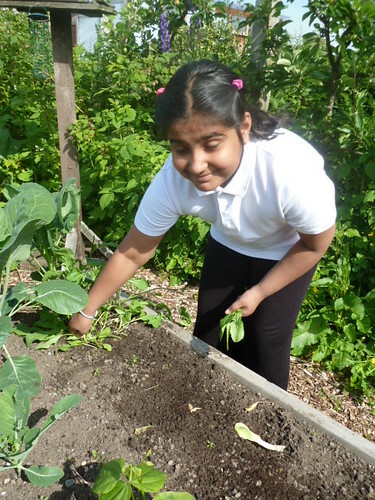 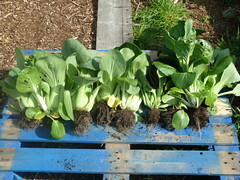 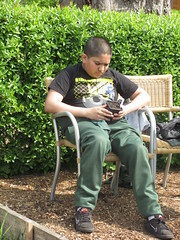 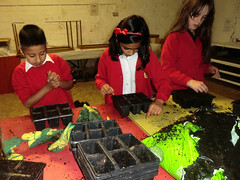 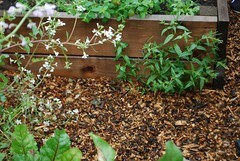 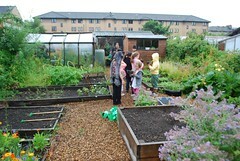 Glendale Primary has been writing a blog about their allotment experiences; you can read it here.